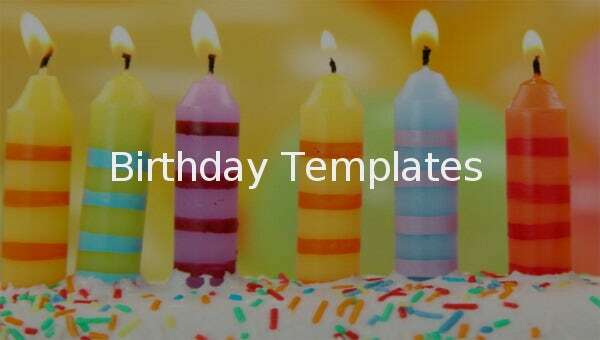 Birthday Template – 351+ Free Word, PDF, PSD, EPS, Ai Vector, Illustrator Format Download! 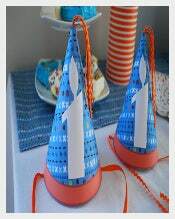 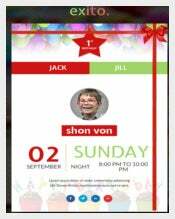 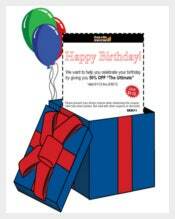 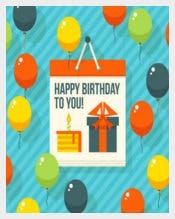 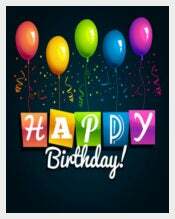 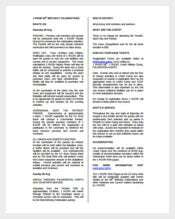 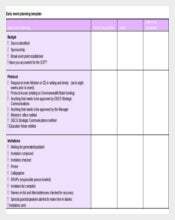 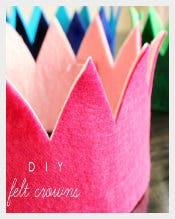 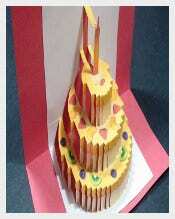 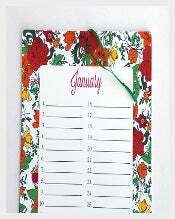 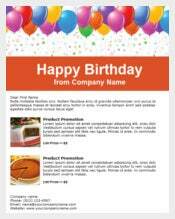 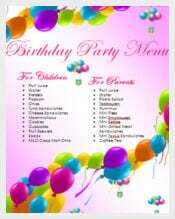 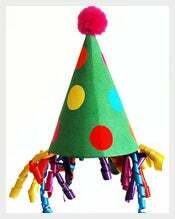 This year be a bit creative and try out the various birthday templates that can easily be found online. 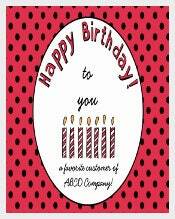 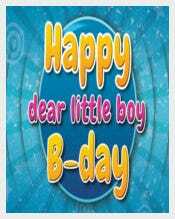 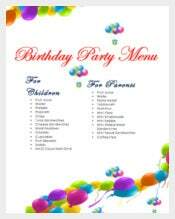 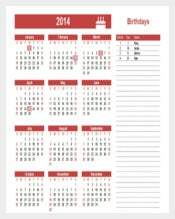 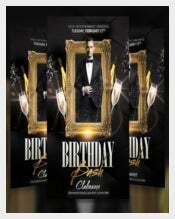 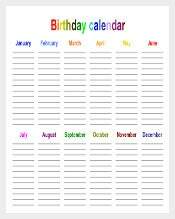 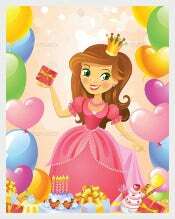 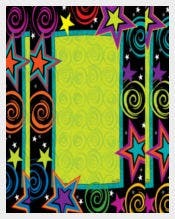 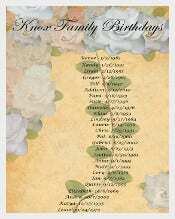 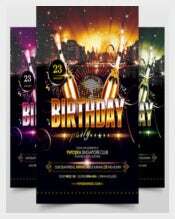 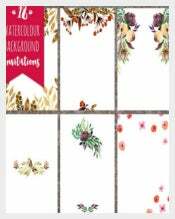 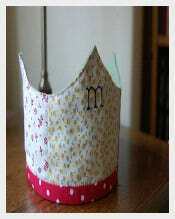 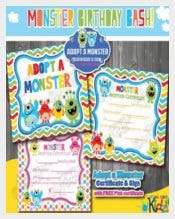 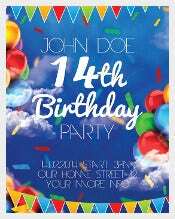 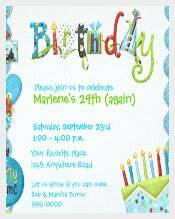 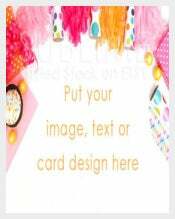 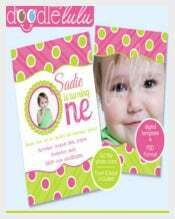 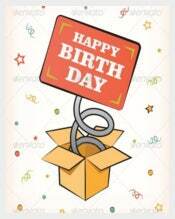 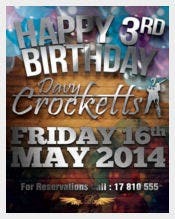 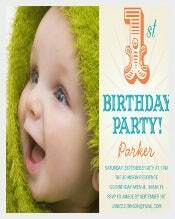 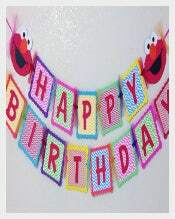 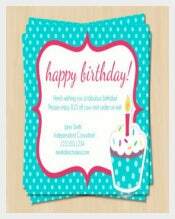 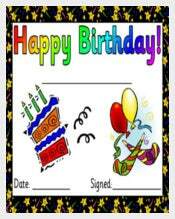 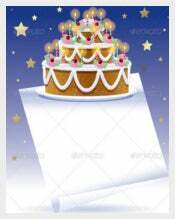 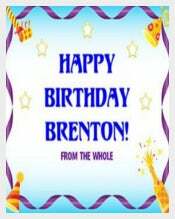 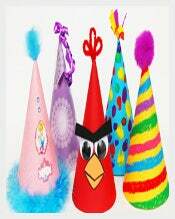 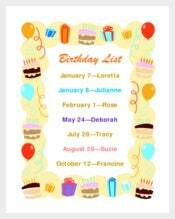 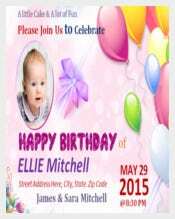 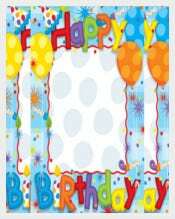 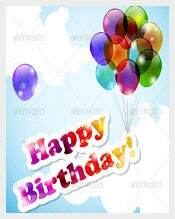 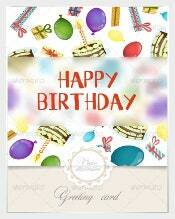 These birthday templates serve multiple purposes and can be used as posters, background or birthday cards. 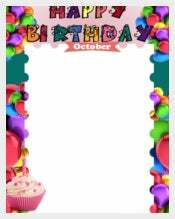 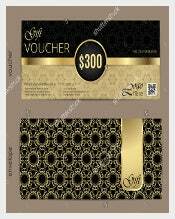 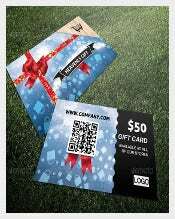 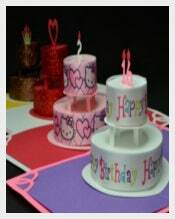 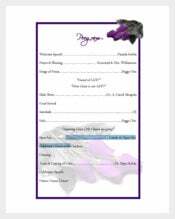 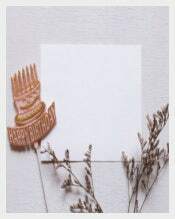 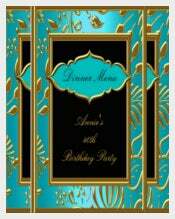 Simple and innovative, these templates come in various shapes, designs and patters such as birthday cakes, hats, candles, gifts, flowers etc. 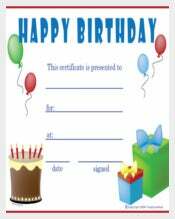 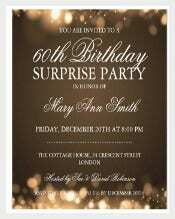 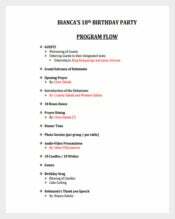 Available in PDF, Word and Excel formats, these downloadable birthday templates can also be customised according to your requirement.